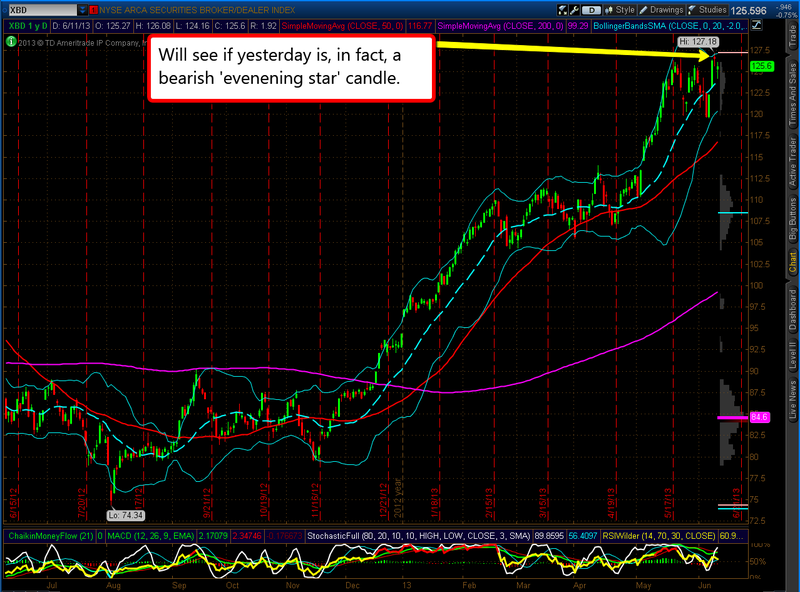 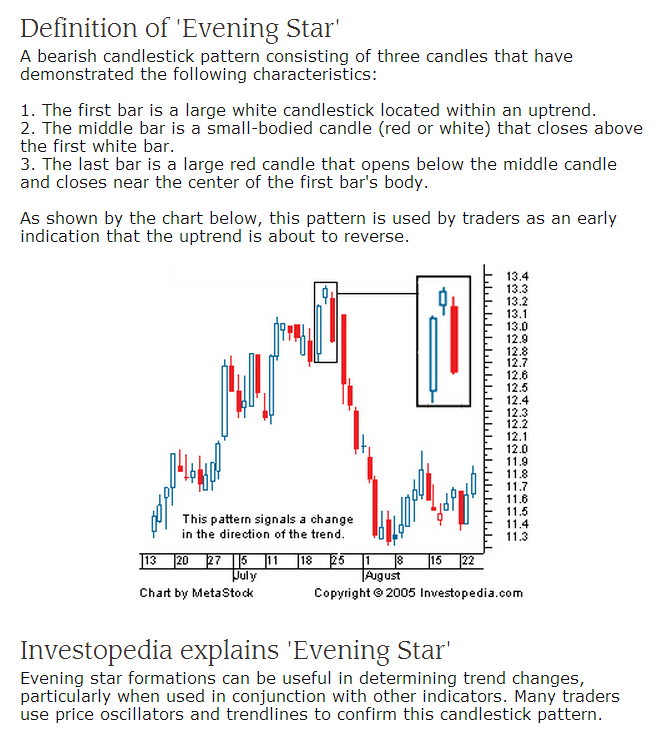 We'll see if Monday's candle on the Broker/Dealer Index is a bearish 'Evening Star.' 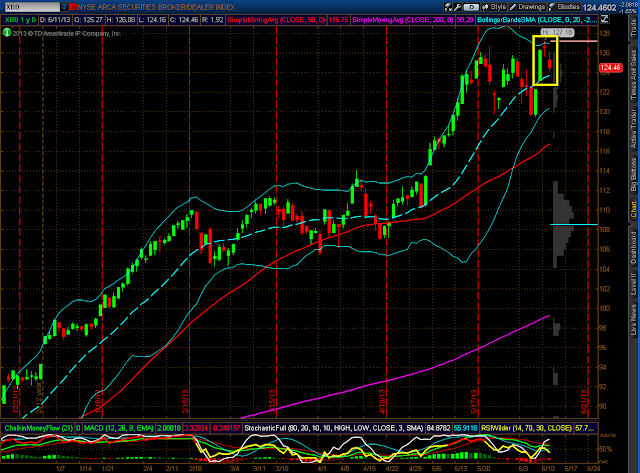 If we get confirmation today (Tuesday), we could see a drop in equities soon. ***UPDATE: As of today's close, the 'Evening Star' pattern has now been formed. 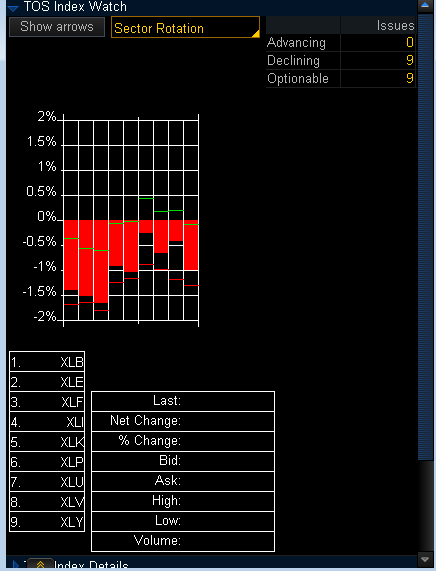 We'll see if we get bearish follow-through next...if so, equities should follow or vice versa. 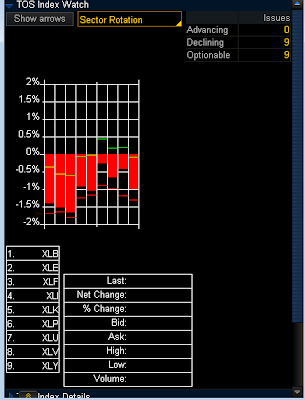 Of the 9 Major Sectors, Financials was the biggest loser in today's decline.